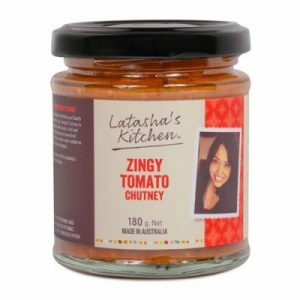 Using the right sauce or chutney can also help bring out the best in your culinary creations. So if you want to say goodbye to bland, dull, and boring food, be sure to choose the right marinade and sauce. Marinade can be an exciting mixture that adds a surprise zing to your food thus making it more exciting. If you want your pork, chicken, fish, or beef to be more flavoursome after cooking, a jar of good marinade should always be present in your kitchen. A spicy, garlicky parsley sauce that hails from South America. Ours is a rustic blend packed with fresh herbs and ideal for a variety of use. 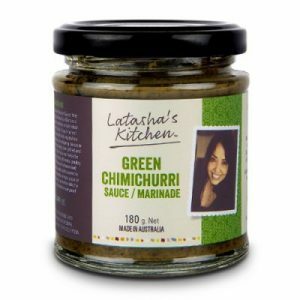 Ready to eat straight out of the jar or suitable for use as a beautiful earthy marinade for seafood, meat or vegetables. 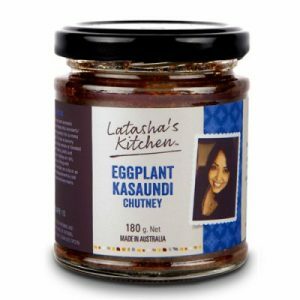 Add it as a dressing or sauce for salads, burgers or pizzas. 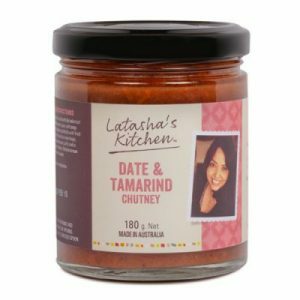 It’s also great in stir fries and soups or as a dip.